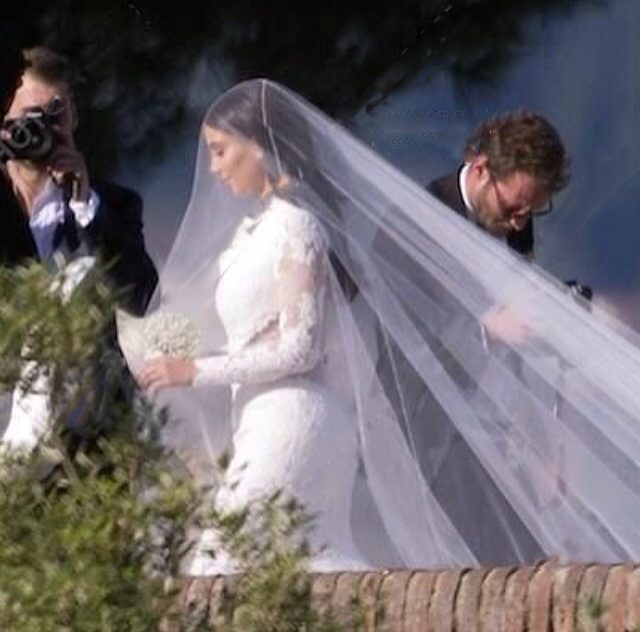 The beautiful bride and groom looked classic and stunning. 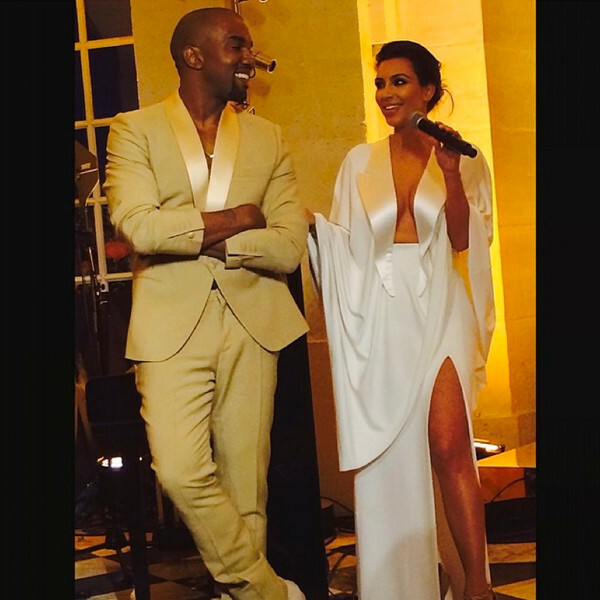 Kim wore a custom white, Givenchy Haute Couture Lace Gown and Kanye wore a custom Givenchy Tuxedo. I’m loving their looks!